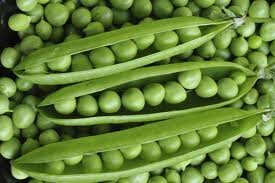 Opinions may differ, of course, but many gardeners will tell you that freshly picked peas (Pisum sativum) deliver a nearly unmatched pleasure. 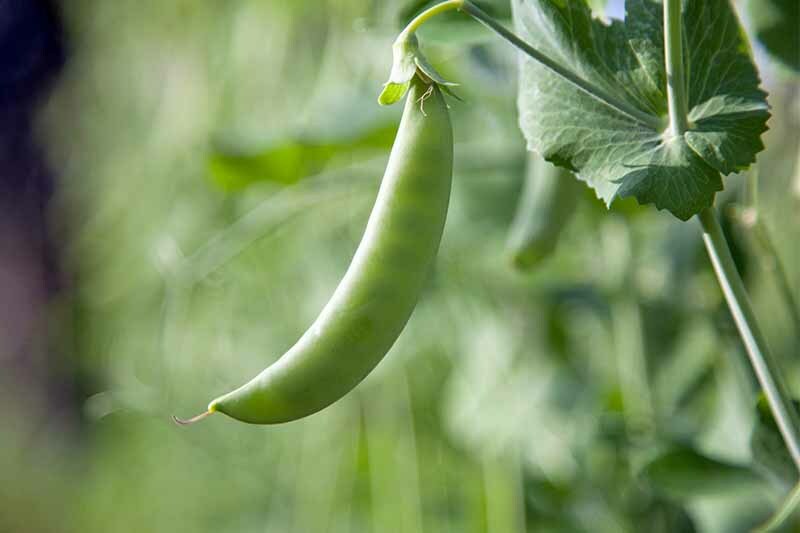 Fresh-off-the-vine peas deliver a crisp crunch, an unmistakably bright and complex flavor, and because they are often the first spring crop to be harvested, the first promise of summer’s bounty yet to come. 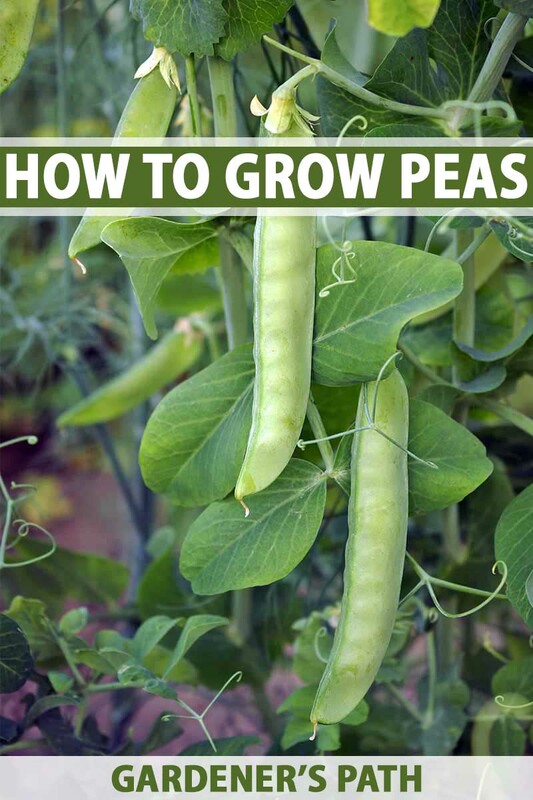 In this growing guide, we’ll learn about the types of peas available to home gardeners, when and where to plant them, and most importantly, when to harvest and eat them. Broadly, there are two categories of this vegetable: edible pod, and non-edible pod. 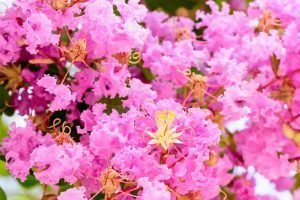 And within these two categories, there are dwarf – or bush – types, which get to a height of 16 to 30 inches at maturity, and the tall – or telephone – types, which can grow three feet or taller. 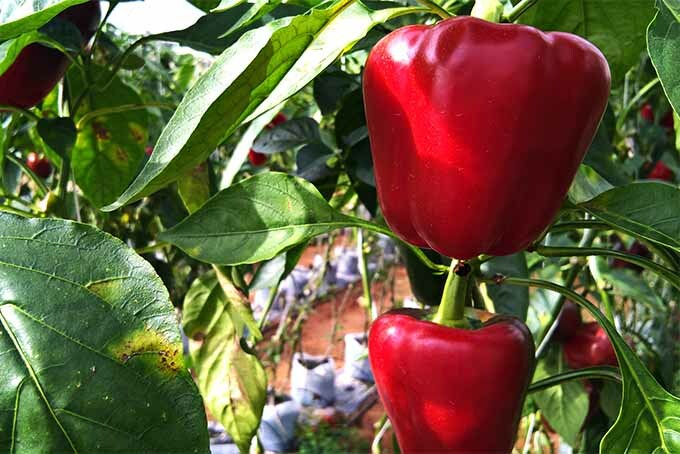 The dwarf cultivars tend to produce their crop all at once, much like a determinate tomato, whereas the tall varieties bear fruit over a longer period. Some gardeners prefer the easier harvestability of the taller varieties. 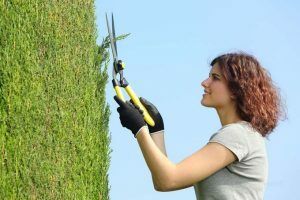 You can often get away without trellising bush varieties, whereas with the tall ones, you’ll almost certainly need to provide support. 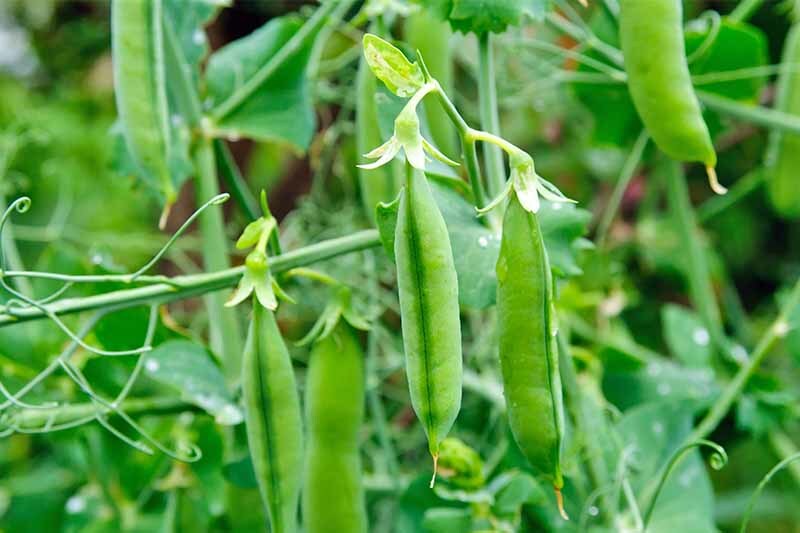 Garden peas, also known as English peas, are non-edible pod types, and must be shelled before the green orbs within are eaten, either raw or cooked. 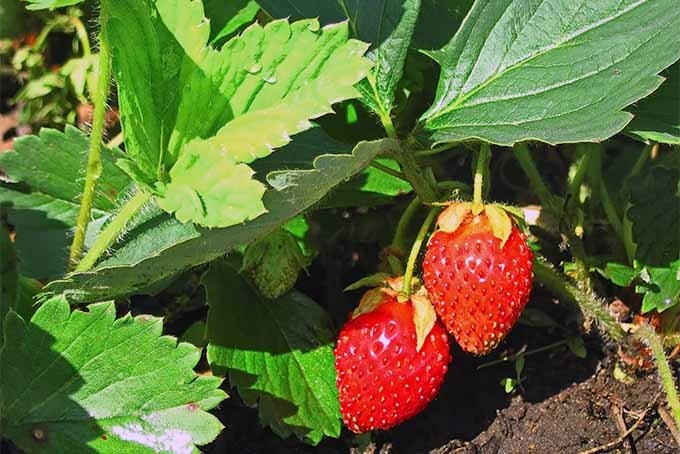 ‘Green Arrow’ is a popular heirloom open pollinated dwarf garden type, and is available from Eden Brothers in sizes ranging from 1 ounce to 10 lbs. 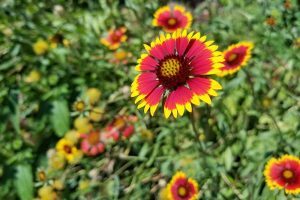 If you’d like to try a tall variety, consider ‘Alderman,’ such as these from Stonysoil Seed Company, available via Amazon. 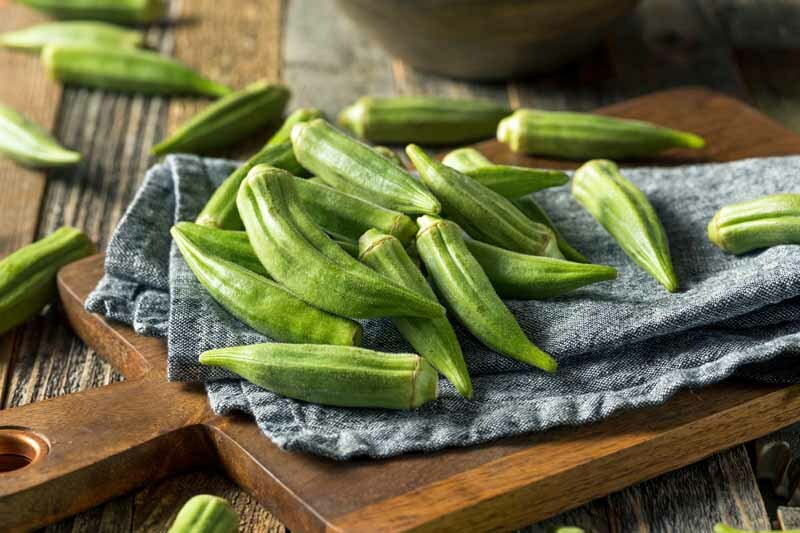 This heirloom variety will grow up to 7 feet tall, and you’ll get approximately 50 seeds per packet. 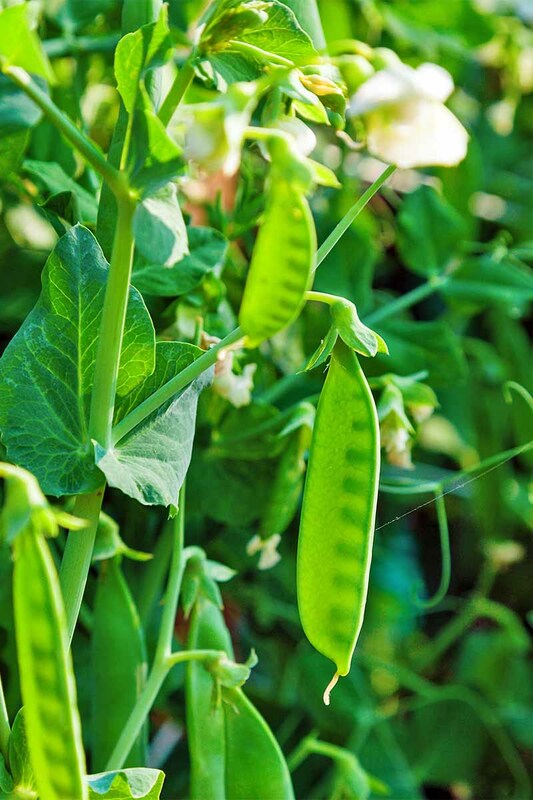 Snow peas (P. sativum var. 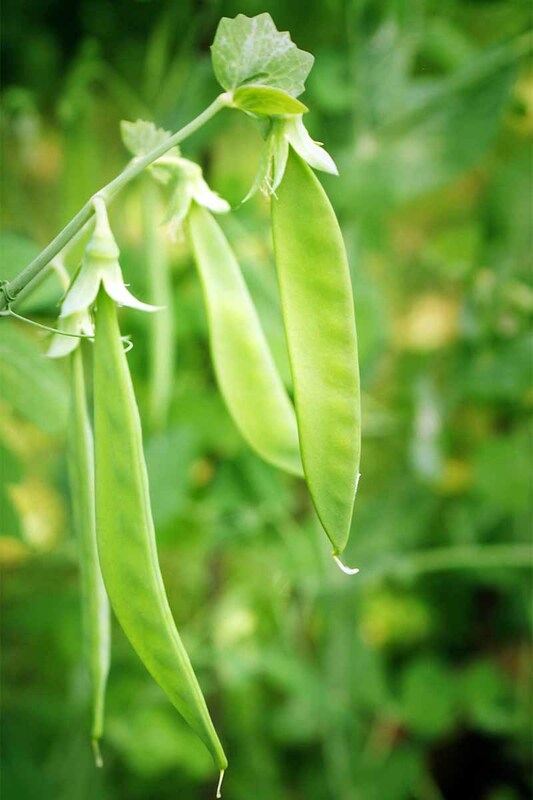 saccharatum), sometimes called Chinese pea pods, are of the edible-pod type. They’re nearly as flat as a flash drive, with tiny peas inside the pod. They’re often used in stir fries. 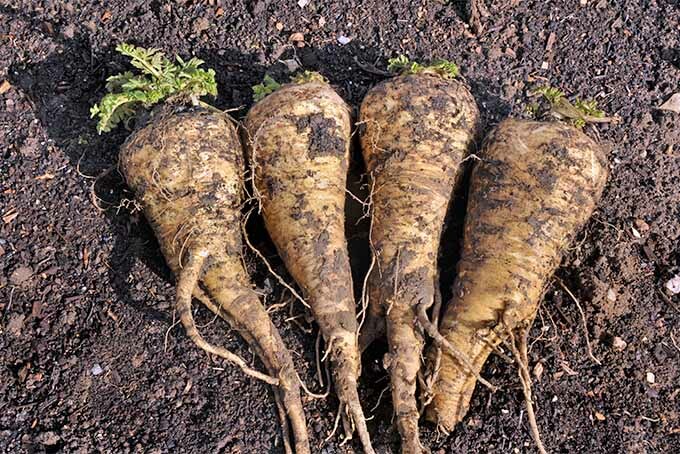 If you’re looking to grow a snow variety, consider ‘Oregon Sugar Pod II’ from Burpee. 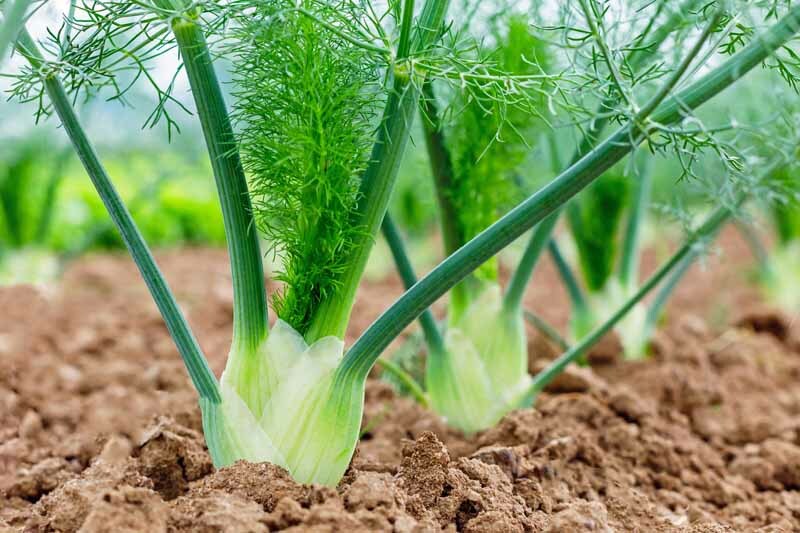 You can order packets of 300 or 900 seees that will develop into 28-inch-tall plants. 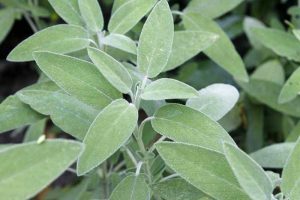 Seed packets that have been grown and harvested using purely organic methods are also available. 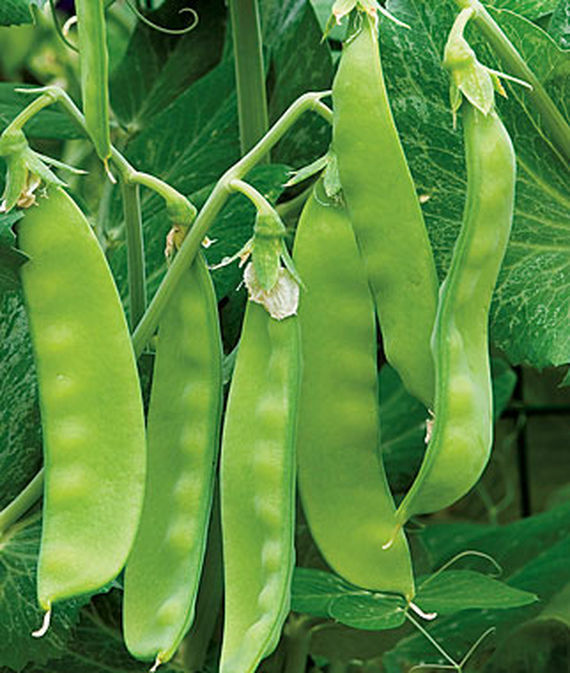 Sugar snaps are a blend of garden and snow. 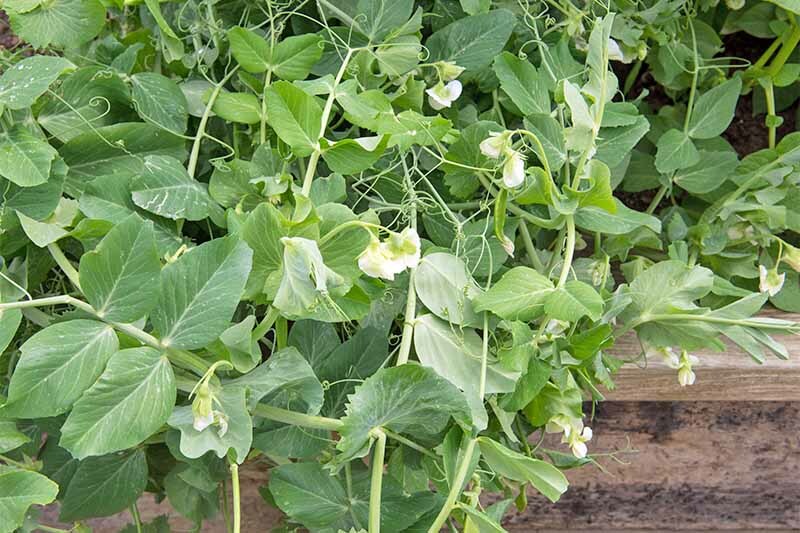 They’re plump like garden peas, but have a tender, edible pod like the snow variety. This variety gets about 60 inches tall, and is available from Burpee.com in packages of 300 or 900. P. sativum is a frost-hardy, cool-weather crop. 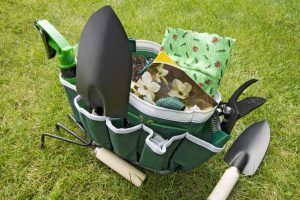 Plant seeds in full sun as soon as the soil can be worked, when the soil temperature is at least 45°F. 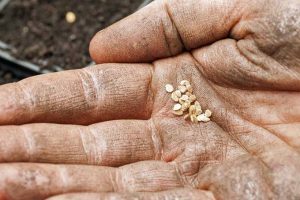 If you live in an areas with warm summers, you’ll want to get your seeds in the ground as early as you can, because once temps hit 85°F, it’s adios P. sativum. 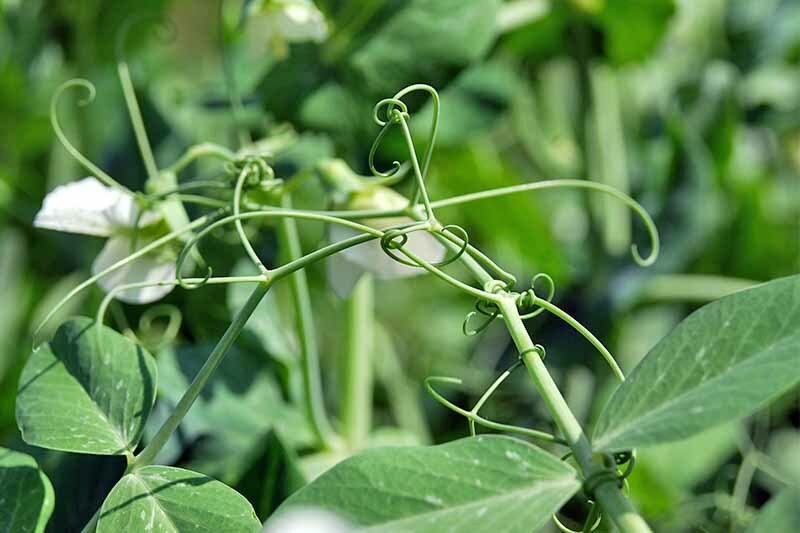 These legumes prefer well-drained soil with lots of organic matter. They’re happiest in soil with a pH between 6 and 7.5. 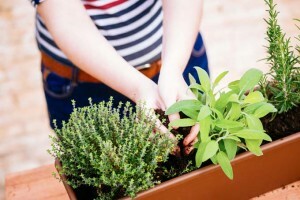 Plant the seeds 1 to 1 ½ inches deep and one inch apart. Space rows 12 to 18 inches apart. 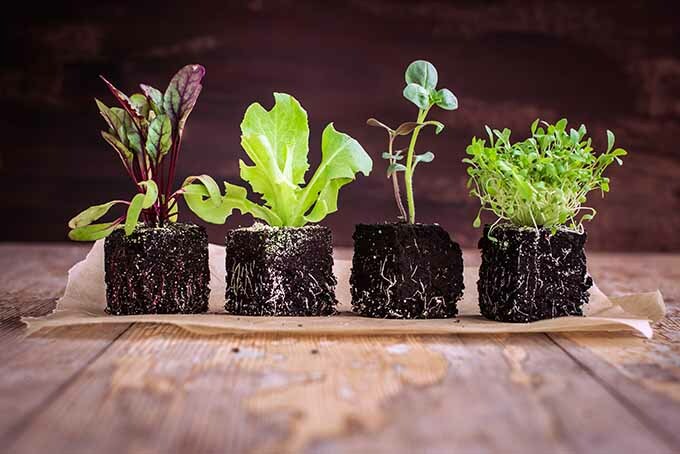 Thin seedlings to two or three inches between each after they’ve emerged, keeping the strongest specimens. Add mulch to your planting area, to help retain moisture at the drip line. These plants need a good amount of water, especially when pods are forming. If you get an inch of spring rains weekly, you’re in good shape. Anything less than that and you’ll have to supplement. 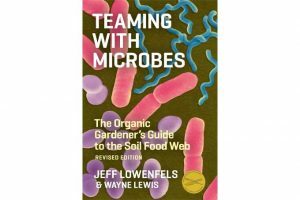 If soil tests warrant it, you can feed with phosphorus. 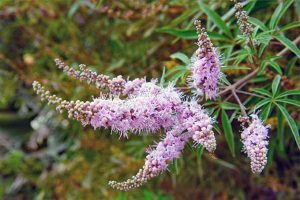 But these plants gather their own nitrogen, so they don’t need supplements of that nutrient. 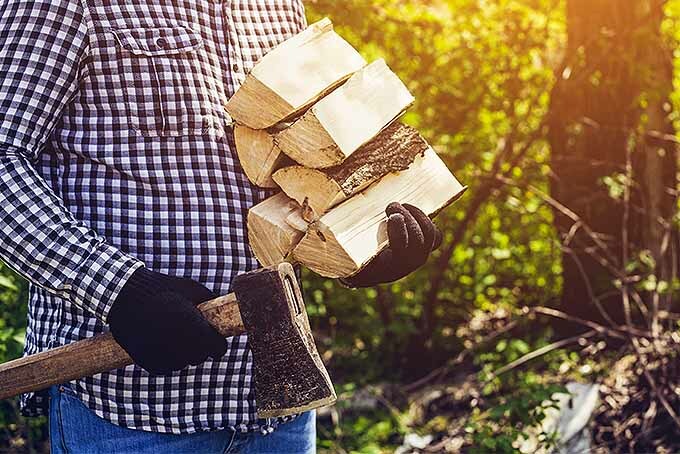 You’ll want to keep the garden area free of weeds by pulling the interlopers by hand. P. sativum can be afflicted by aphids, which can be treated with neem oil such as this one from Bonide, available via Amazon. 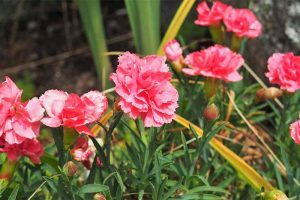 This 32-ounce spray bottle is ready to use, and can also be used to treat powdery mildew, another problem from which this plant can suffer. 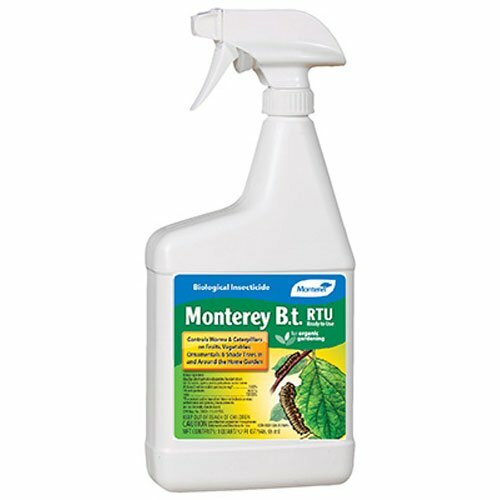 Monterey Bt Biological Insecticide, 32 Oz. Cutworms are another potential pest of this plant. 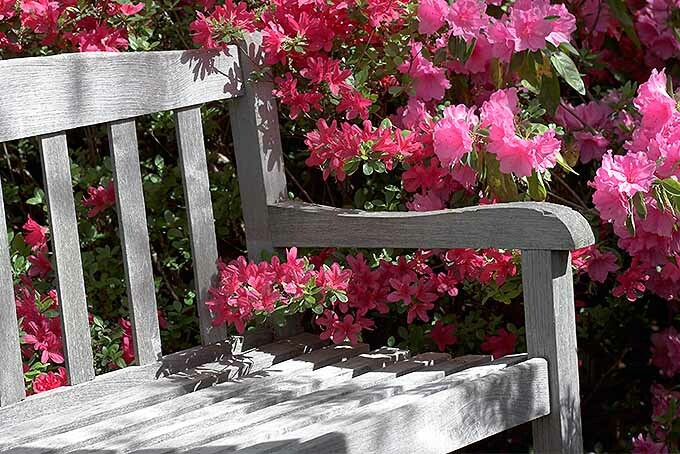 Sprinkle diatomaceous earth around your plants to discourage these moth larvae, or use a Bt product, such as this one from Monterey, available through Amazon. Harvest English types before the peas have completely filled the pod. 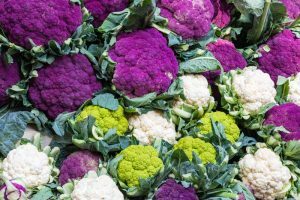 These veggies should be shelled and eaten as soon as possible – they will last only two to three days in the refrigerator. 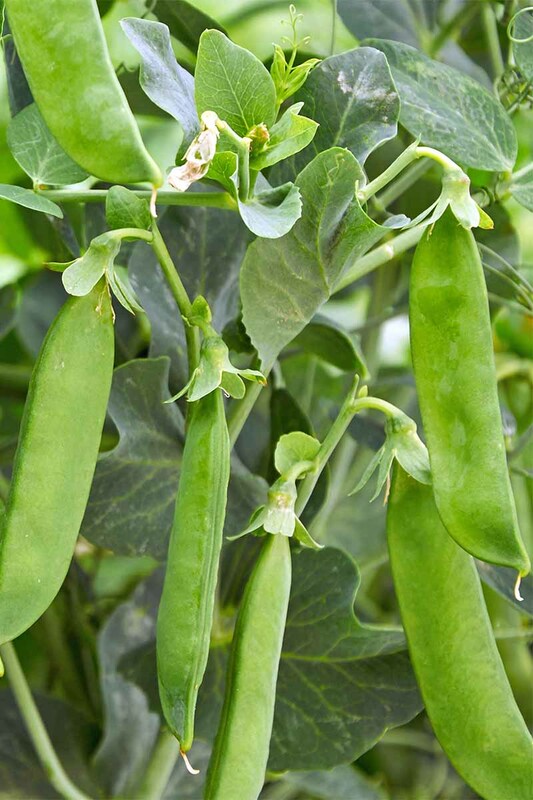 You can also allow the English types to fully mature and dry on the vine, and then harvest the dried peas for use in soups, or to plant next year. 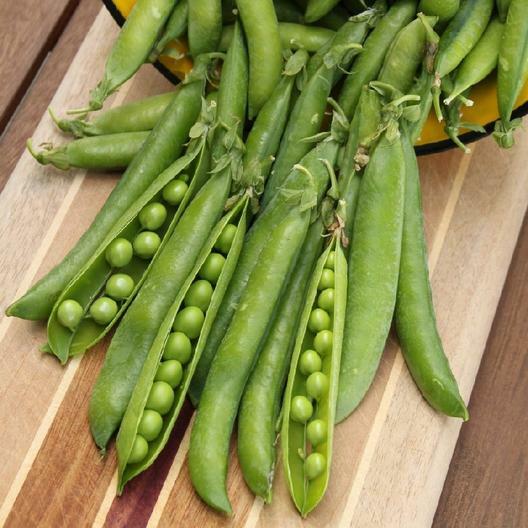 Snow peas should be picked as soon as they reach edible size. Consult the seed packet for optimal size at maturity, depending on your cultivar. 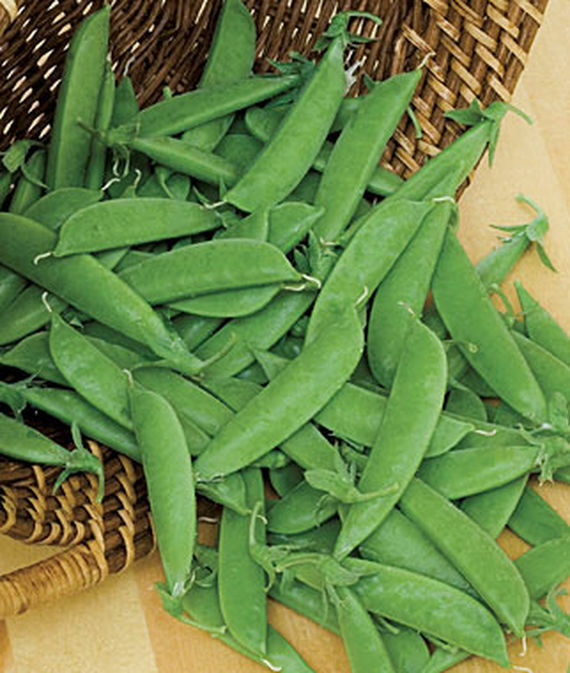 Pick sugar snaps while tender, as soon as the pods swell. Snow and snap peas will remain tasty for as long as a week in the refrigerator. Just wait to wash them until you’re ready to eat. Keep in mind: some varieties will need to have the strings removed before cooking. 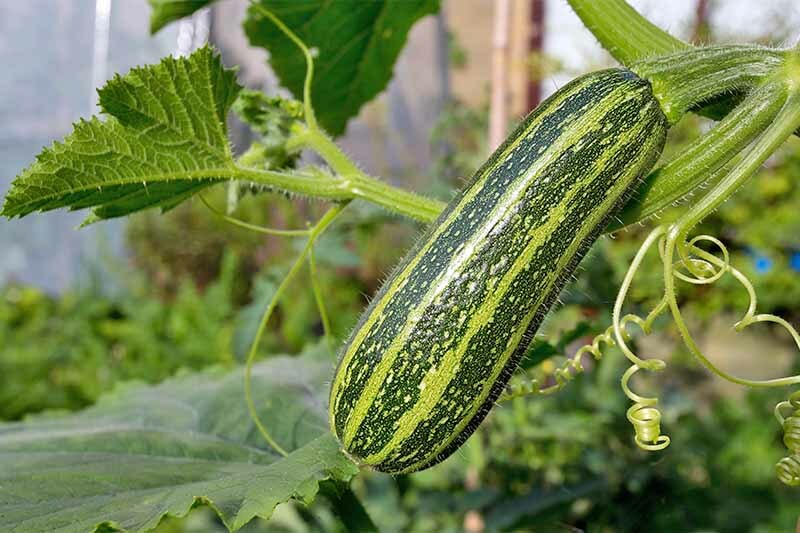 The vines of these plants are also edible, and because they are the most tender and delicious when the plant is very young, some gardeners plant extra seeds just to harvest the tendrils and shoots, before the pods even form. 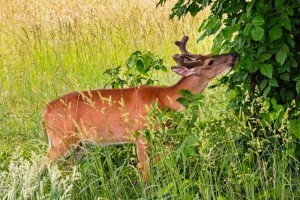 They’re delicious added to fresh early-season salads. Let’s start with a fresh pesto pasta salad from our sister site, Foodal. 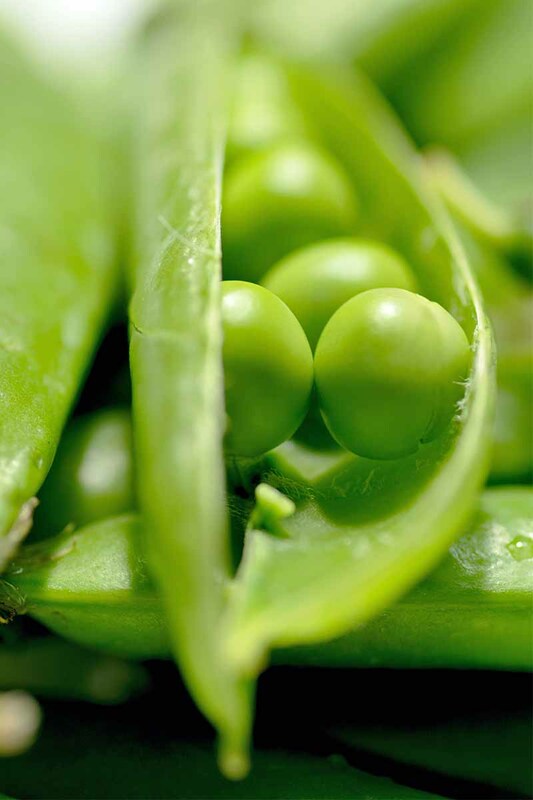 English peas combine with other garden delights – basil and spinach – to create a refreshing summer salad. Another salad from Foodal, made with black rice and a red wine vinaigrette, combines a hearty grain with greens, radishes, carrots, and our tasty emerald orbs. Mushroom mattar masala is a delicious vegetarian side dish, especially when it’s made with fresh vegetables from the garden. The Magic Saucepan shares the recipe for this one. Or for a delectable casserole entree, try this lasagna bianca from Sugar Love Spices, with white sauce, asparagus, peas, and mushrooms. Nothing sings the promise of summer veggies to come like the springy flavor of peas, whether they’re chubby BBs thumbed from the shell, or flat as a stick of Wrigley’s and waiting to be sliced into a salad. 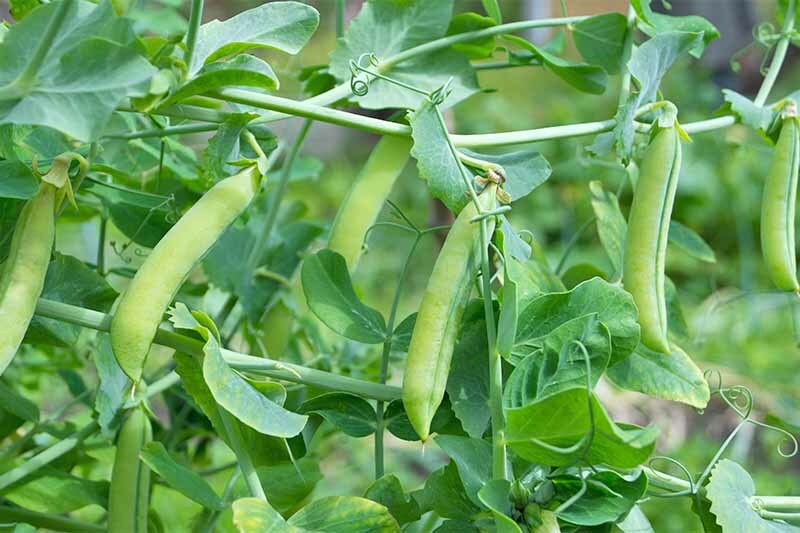 Among the few veggies that can take a frost with no ill effect, peas are easy to grow, provided you give them rich soil and plenty of water. 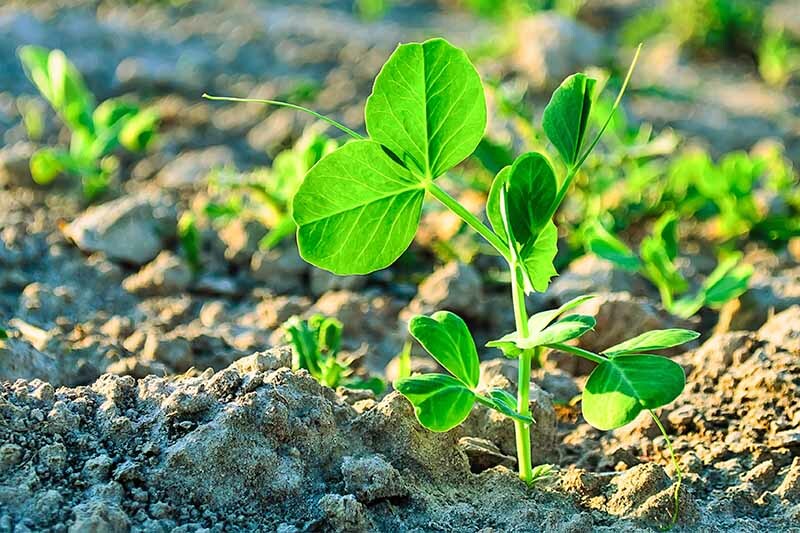 Do you grow this legume? 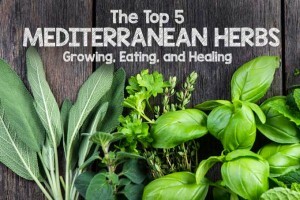 Which variety grows best in your neck of the woods? Share your experience in the comments section below. And if you’d like to learn about another spring vegetable, check out our rhubarb growing guide. Product photos via David’s Garden Seeds, Stonysoil Seed Company, Burpee, Bonide, and Monterey. 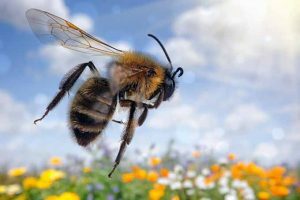 Uncredited photos: Shutterstock.